We also decided to partner with the Food Recovery Network at Tulane University. 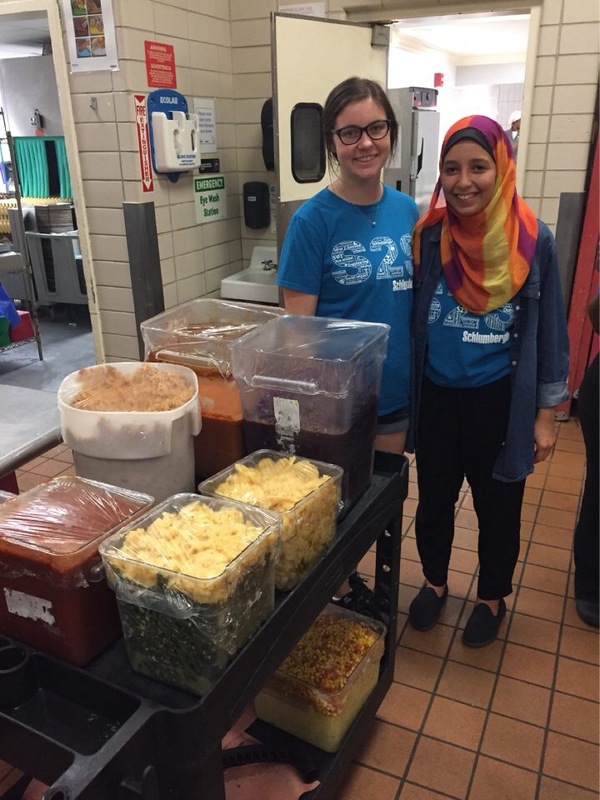 The goal of this organization is to recover leftover dining hall food to donate to a local shelter. We helped pack this food in Bruff Dining Hall.